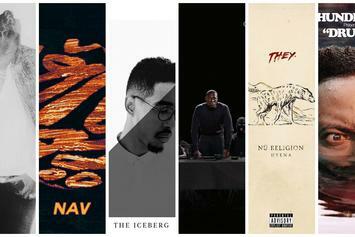 VOTE: What's The Best Album That Dropped Today? Today has been by far 2017's best day of releases. Stream Oddisee's new album "The Iceberg." Oddisee's next album is less than 10 days away. Hear his new track "NNGE." Listen to Oddisee's "Like Really." 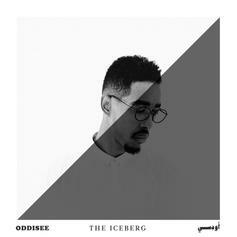 Oddisee announces album "The Iceberg" and releases the first single.